We have a smaller amount of photos this week, which isn’t necessarily a bad thing. Sometimes it is nice to look at a few. They are all stellar images so I know you will enjoy them. Remember the theme is the first week of June and the next one is Closed, your interpretation. This is a fountain near Parliament House here in Melbourne. I’ve wondered what a long exposure of this fountain would look like and yesterday I finally had a chance to do it. I used the Formatt Hitech ND 10 stop filter. This is a one minute exposure. I like how it looks, but also very please there wasn’t much on the other side. That’s wonderful, thank you Monika. I also mention my top 5: 17, 19, 20, 23, 24 – but, all arre great! Nice work on #5 solaner! I especially liked 2, 7(amusing), 17, 22 & 24. Nice mix again this week. I still wish we could comment on individual photos… So much better than just saying my favourites are: 4, 5, 20, 23, 24! Oh well, not possible, unfortunately, I guess the downside to this new site. Thanks chris. Impressive collection! So many lovely entries.. Really like the one to ‘host’ this weeks gallery (#20), absolutely stunning shot. Each of these images brought me somewhere special, from the lonely stunning tree to the dazzling macro rain drops to the storm and windy seas to each one in-between. Such beautiful story telling in the images this week. I really love your image, Leanne. What a great use of your filters! I love how the benches come slowly out of the background as your eye wanders the image and the shapes and look of the water spouting out is beautiful. Great group of images this week, bravo everyone! Thank you Carrie, it was an interesting thing to do, wasn’t sure it would work, but happy with what I got. Trying to select my top five again, and again it’s hard, but here it is: 3, 5, 7, 12, 20. Issy’s husband Al is my favourite! My favorites this week are 18, 19, and 21! Leanne your photo this week is absolutely stunning! I just love it! The long exposure really gives it an abstract look and feel – I like the subtle hint of the benches. This is fabulous and I just cannot say enough about your shot here! Thank you Debby, I wondered how fountains would go with long exposure and I do like the result. I really like the long exposure fountain! 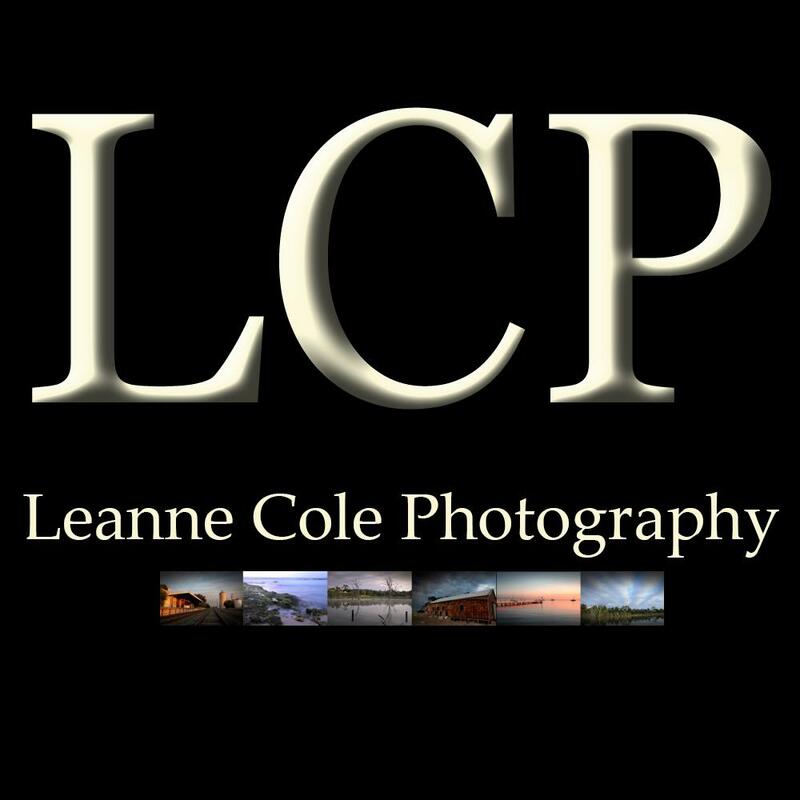 Leanne, I really like your image this week! The collection this week is great! It is, did I miss yours Pam? No, I am sorry to say I didn’t get one ready this week. I will try extra hard for next week 😊. Despite my love for black and white, sometimes the well runs dry 😊. I know that feeling, lucky I have so many old photos, I have heaps I can go back to, probably too many my husband would say.